Isabel Marant Lurrey Perforated Slouch Boot $1,170 Free US shipping AND returns! 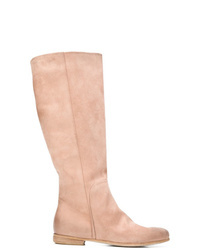 Stuart Weitzman Shrimpton Boot $745 Free US shipping AND returns! Isabel Marant Ladra Studded Suede Knee Boots $2,440 Free US shipping AND returns! 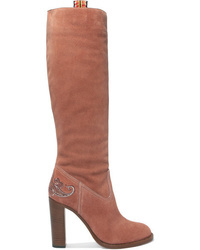 Etro Embroidered Suede Knee Boots $1,320 Free US shipping AND returns! 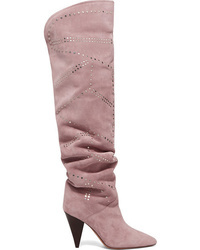 Stuart Weitzman Reserve Knee High Boots $366 $732 Free US Shipping! 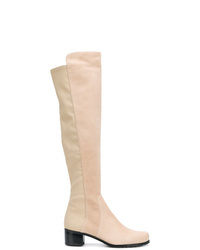 L'Autre Chose Over The Knee Boots $559 Free US Shipping! 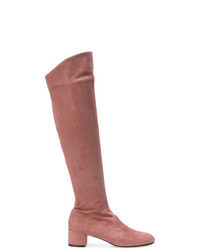 Marsèll Knee Boots $501 $1,002 Free US Shipping! Gianvito Rossi Knee Length Boots $1,288 $1,611 Free US Shipping!